Scott’s Towing & Recovery Service is your #1 source for Towing in and around Washington DC. We are a professional Towing company serving all of Washington DC and surrounding areas, and are proud to be BBB Accredited with a rating of A+, and GSA Certified. Our Roadside Service includes Jump Starts, Tire Changes, Fuel Delivery, and Off Road Recovery. We provide 24-hour quick response at competitive prices, and offer Flatbed Towing both long distance and locally. 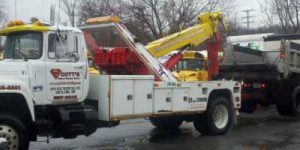 Scott’s Towing is a family owned and operated company that has served the residents of, Washington Metro area for over ten years. We maintain a large home office located in Suitland, MD that allows us to store and house vehicles with state of art security systems, including surveillance cameras, motion detectors, sensors, and 24 hour personnel. Scott’s Towing & Recovery Service maintains a skilled staff to answer all your questions. 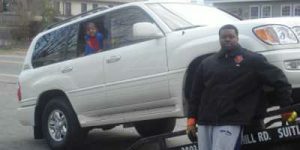 We offer quick service for Junk Car Removal, and pay top $ for unwanted vehicles. 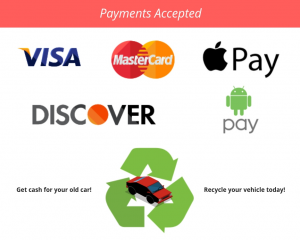 We have built our reputation on our commitment to providing you with quality Towing and Roadside Service in and around Washington DC and the surrounding areas.